Indianapolis, IN (February 2016) Target mega-stores today come complete with a grocery, pharmacy, clothing section and now a new addition: GreenLight products! That’s right, the long wait is over and GreenLight will soon be on the shelves of Target stores across the country. Along with Toys R Us accounts, the Target partnership will help to launch GreenLight to a bigger and vaster audience of collectors. Initially, the die-cast models will be launched to 400 locations and be available during the first weeks of March 2016. GreenLight is very excited about this development as it will continue to introduce our products and make them more accessible to customers across the country. 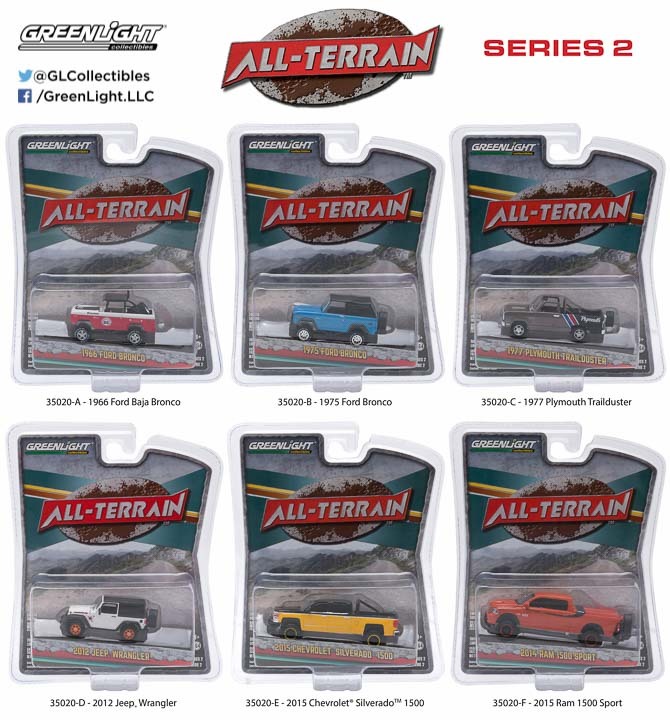 One stop shopping will now include GreenLight Collectibles. 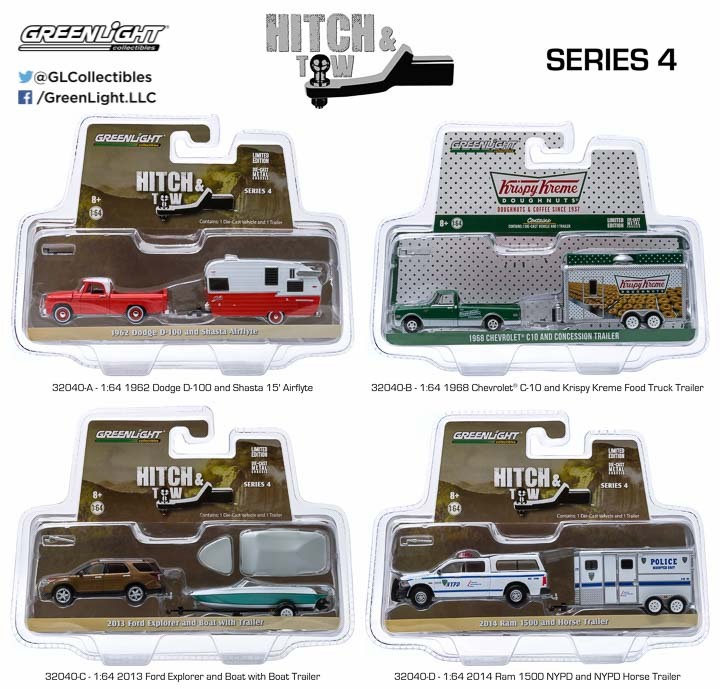 Among the first series to be distributed to Target stores are the 1:64 scale Hitch & Tow and the 1:64 scale All Terrain. 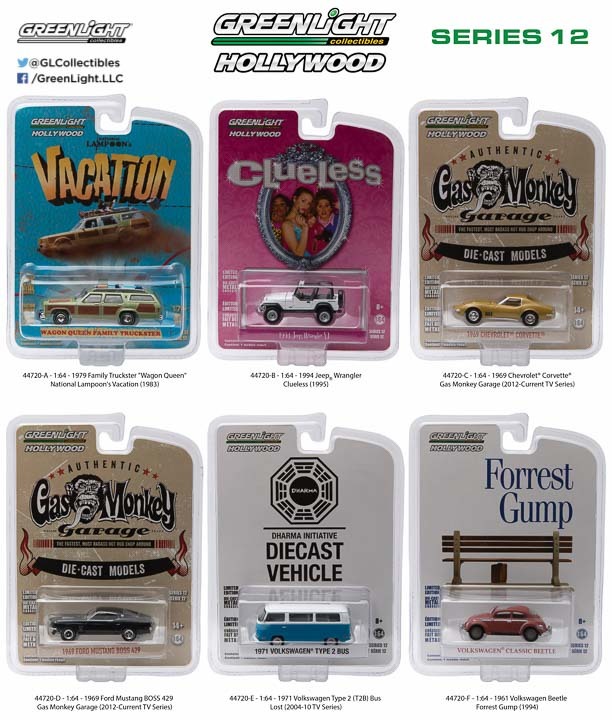 There will also be a shipment of 1:64 scale GreenLight Hollywood in the stores. Want to know more? Make sure to check our social media and website pages to get the jump on any news regarding the Target launch. Since the first Target doors opened in 1962, the department store franchise has been a national staple for families and individuals who want to find the best possible deals along with quality. With a focus on clothes, toys and household essentials, Target has established itself as a brand all its own and even boasts affectionate nicknames from customers. Target is now a nationwide chain with over 1,800 convenient locations across the country and headquartered in Minneapolis. The company emphasizes corporate social responsibility by focusing their fundraising and volunteer efforts on programs that help with education, sustainability and health & well-being. Each year, the company gives five percent of its earnings to local communities which totals an average $4 million each week. Target Corporation has also made great strides to create a phenomenal work place for all employees through employee benefits and programs.